Enjoy the exhilarating feeling of free fall and the serenity of a parachute ride with the view of many world-renowned game reserves below. The Bloukrans Bungy is the world’s highest commercial bungy bridge. It is also the highest commercial natural bungy jump in the world. You can’t travel all the way to South Africa and not head out on Safari! Here at Camp South Africa, we help you fulfil the ultimate in South African experiences; SAFARI! Treat yourself to the ultimate adrenaline rush with Camp South Africa! Plunge into watery depths in the with a shark for company and a cage for protection; the ultimate thrill ride! It can seem daunting travelling such a vast country like South Africa, but we have you covered. 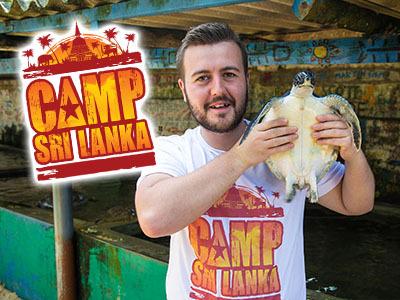 Make a Real Difference to a Community that needs it whilst having the Adventure of a Lifetime!